Carols Daughter offers 40% Off on Selected Items via coupon code "SAVE40NOW". Shipping is $6.95 or free shipping on orders over $25. 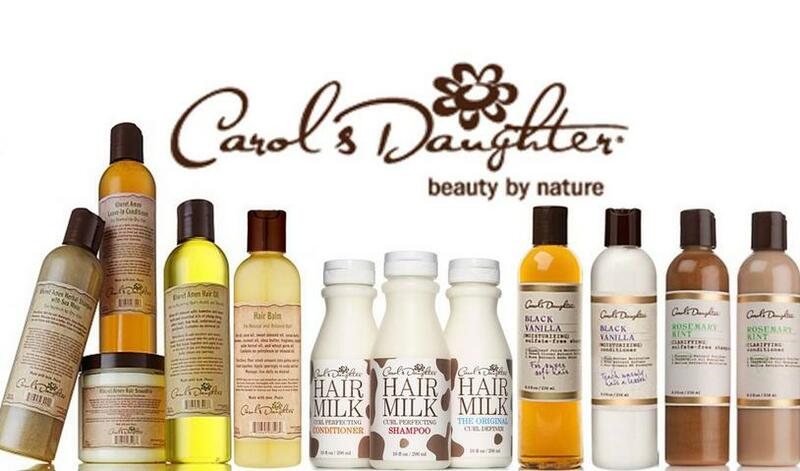 Carols Daughter offers 40% Off on Selected Items\ via coupon code "SAVE40NOW". Plus, Free Lisa’s Hair Elixir Shampoo & Conditioner with any $30 Purchase. 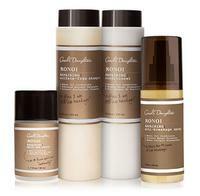 Carols Daughter offers Free Monoi Repair & Go Travel Set with Any $40 Purchase. 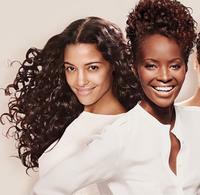 Free Monoi Repair & Go Travel Set includes Monoi Shampoo, Monoi Conditioner, & Monoi Hairspray. 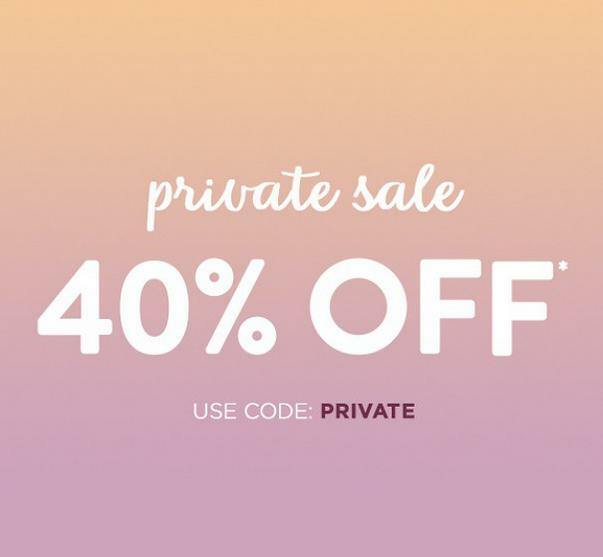 Carols Daughter offers 40% Off Private Sale via coupon code "PRIVATE". Carols Daughter offers 40% off Select Items via coupon code "DEALMOON40". 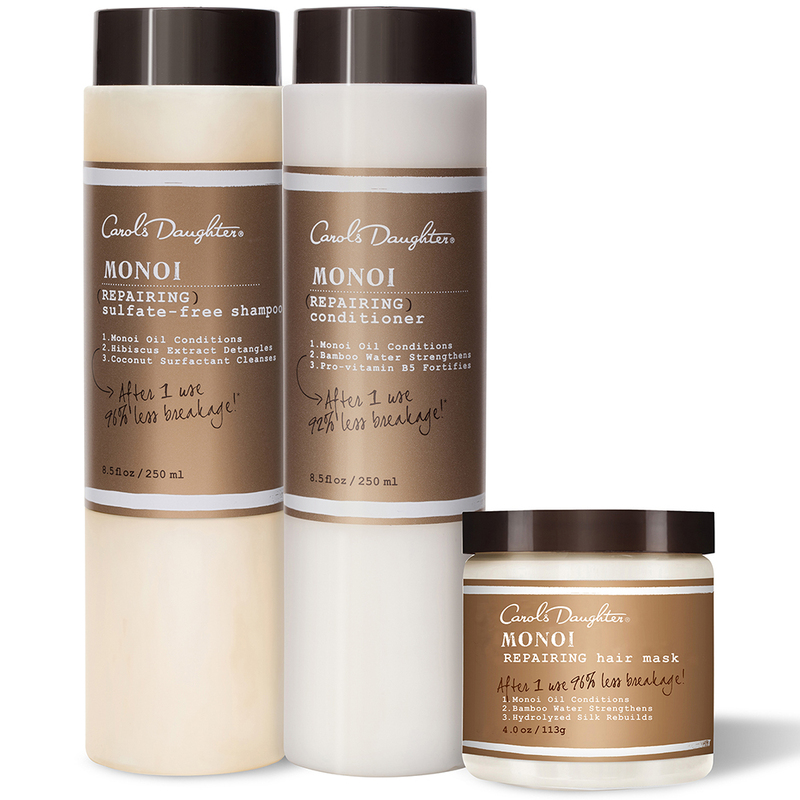 Today only(1/6), Carols Daughter offers the Monoi Invincible Value Trio for $45. 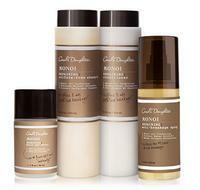 Carols Daughter offers the save up to 65% on body products . Plus, get free shipping on orders of $25 or more. Carols Daughter offers 25% OFF sitewide. 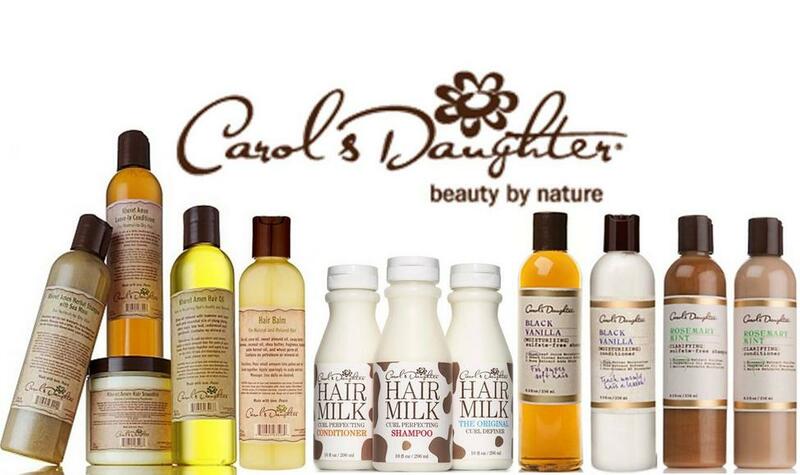 Today only (2/27), Carols Daughter offers $10 off $50 Any Order via coupon code "THANKYOU10". Orders over $50 get free shipping. 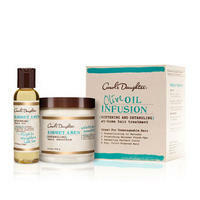 Today only (1/6), Carols Daughter offers 20% OFF Everything via coupon code 20FLASH.